This episode is sponsored by Emily Finta! 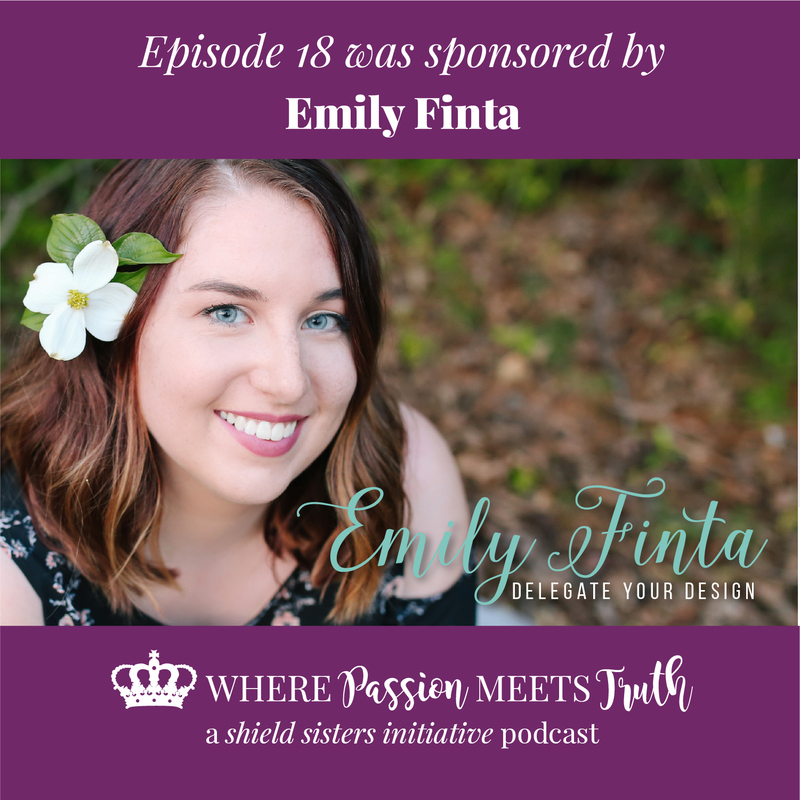 Emily Finta is the Design Ambassador for Shield Sisters Initiative and a graphic designer for creative entrepreneurs. She is based in Michigan and loves to travel, design, and binge on Netflix shows while creating unique designs and brands for lovely humans like you! 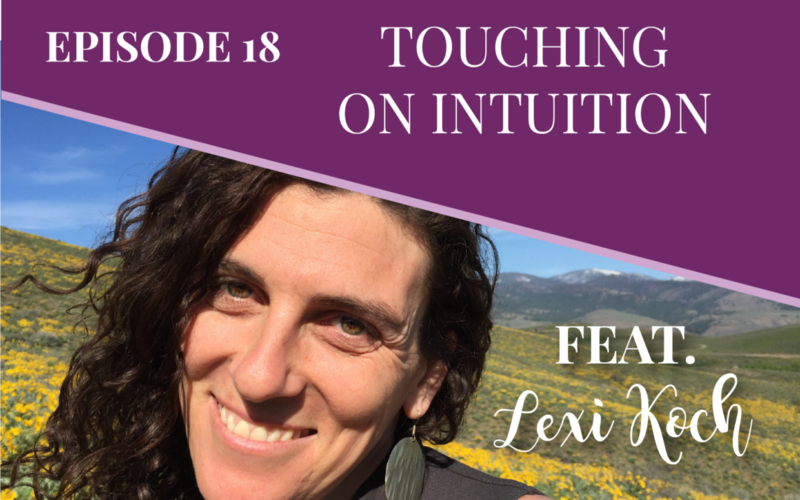 Her sessions and how using her intuition helps her to get to the heart of it. The different facets of knowing yourself well enough to hear that voice inside. Her story from burning out to where she is now. How her son’s diagnosis of Cystic Fibrosis led her from breakdown to breakthrough. Living outside of yourself instead of trusting yourself. Connecting to our roots and starting with our children. 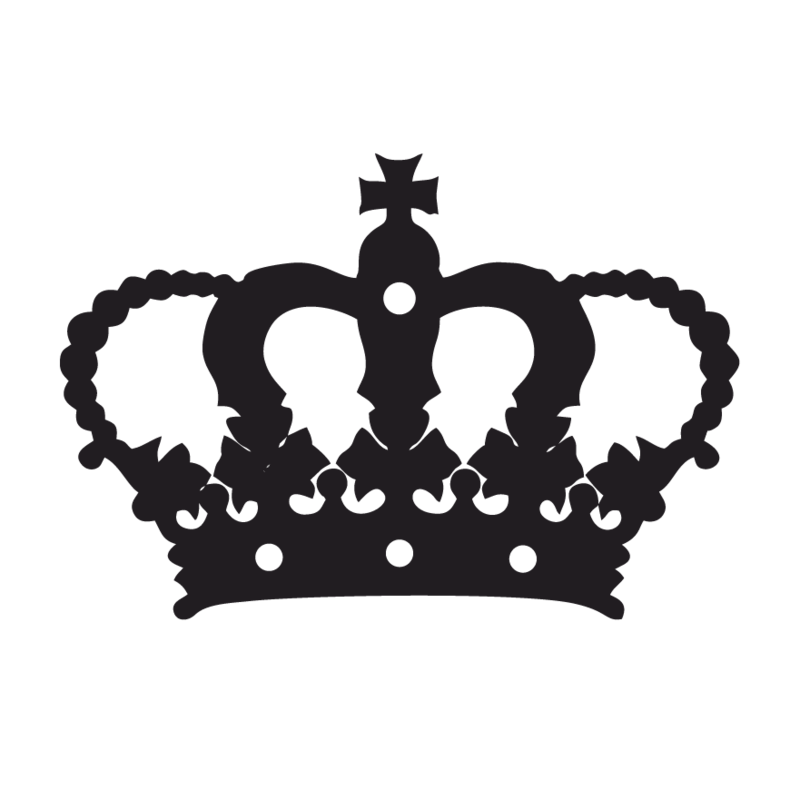 Our inner voice / critic and how it is actually an ally. Identify your inner critic and befriend it. 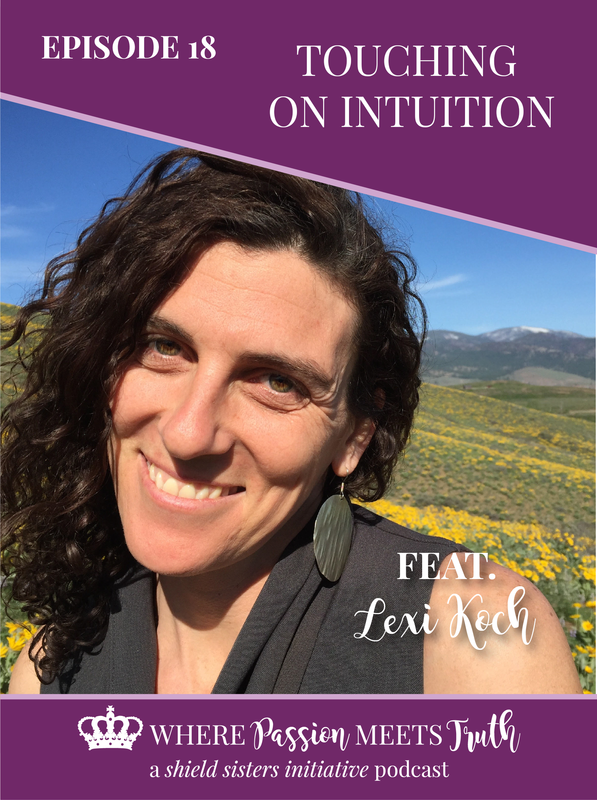 This allows more space for your intuition.